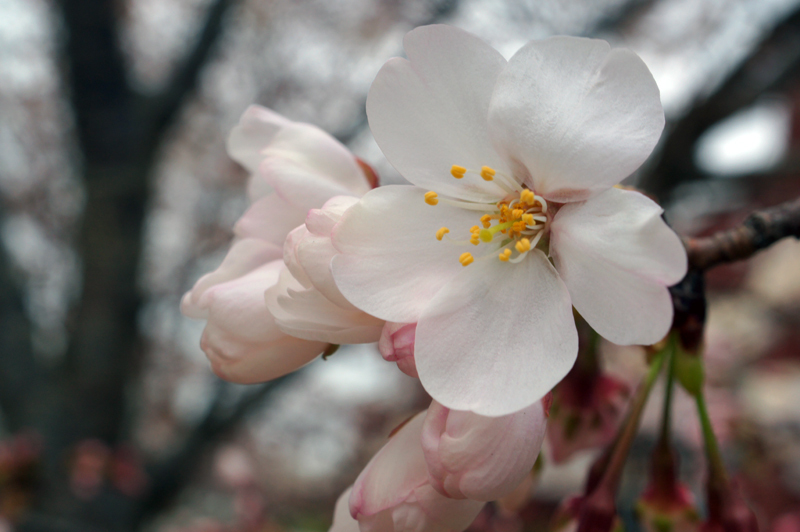 I got a 5.1 on my cherry blossom entry last year. I'm happy to be among the 4% of flower entries in this challenge. Proudly hosted by Sargasso Networks. Current Server Time: 04/20/2019 12:16:36 PM EDT.